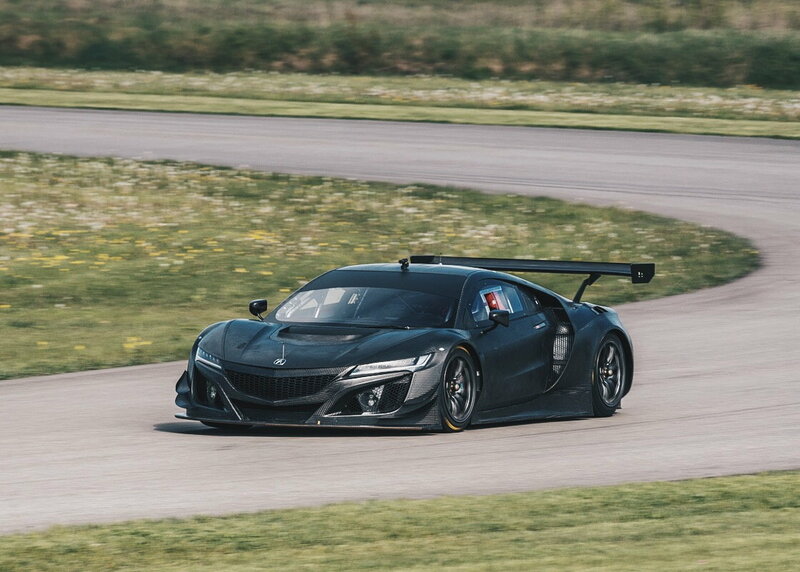 "Building on the very solid foundation of the production NSX, we're making steady progress in our development and looking forward to campaigning the GT3 racecar next year," said Art St. Cyr, president of Honda Performance Development. 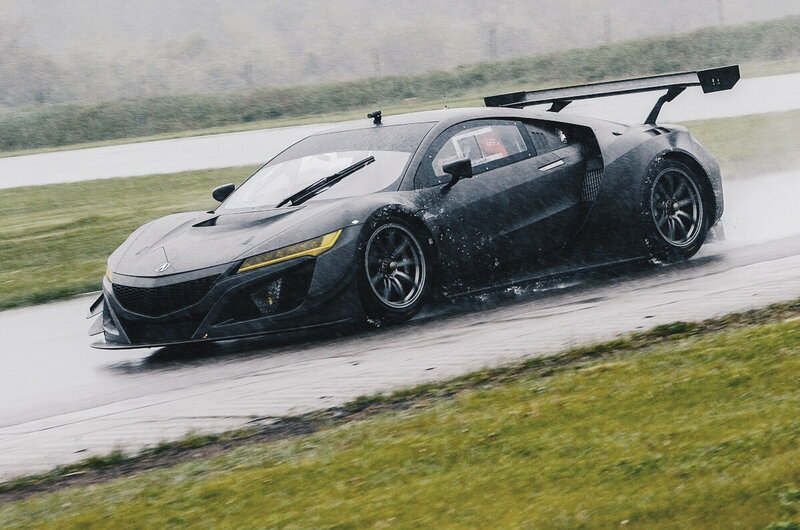 The Acura NSX GT3 is produced by the Performance Manufacturing Center in Ohio, the exclusive manufacturing home for the new Acura NSX. Its twin turbocharged V-6 engine is also assembled in Ohio1. 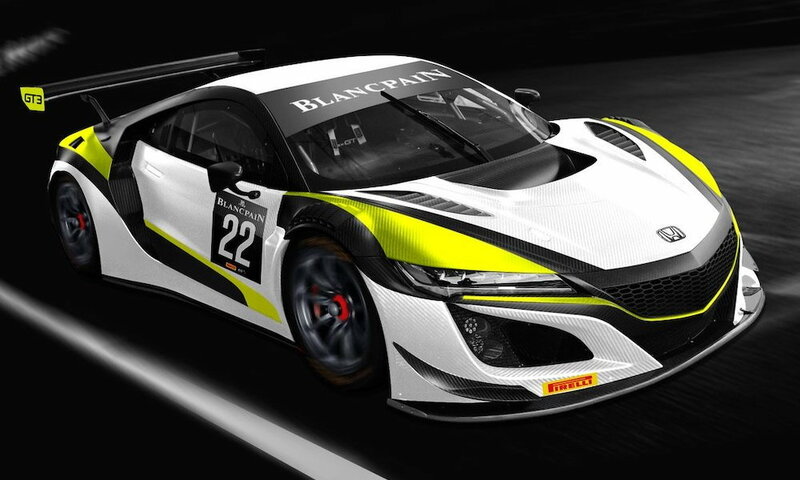 Initial development of the NSX GT3 racecar was conducted by the company's Japan race engineering arm with testing on race circuits in Europe and Japan. Additional development, testing and final homologation to FIA GT3 global racing specifications is currently being undertaken by the company's North American race engineering group, Honda Performance Development (HPD), in Santa Clarita, California. The Acura NSX GT3 racecar will advance the rich legacy of Acura sports car racing campaigns and championships, including the 1991, 1992 and 1993 IMSA Camel Lights manufacturer and driver championships, and the 2009 American LeMans manufacturer, driver and team championships in both the LMP1 and LMP2 classes. 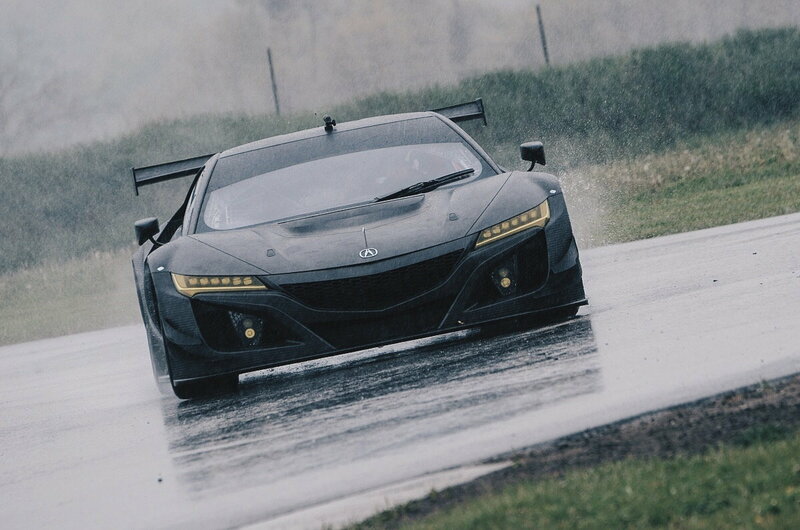 Acura currently campaigns a pair of TLX GT cars with Real Time Racing in the Pirelli World Challenge. 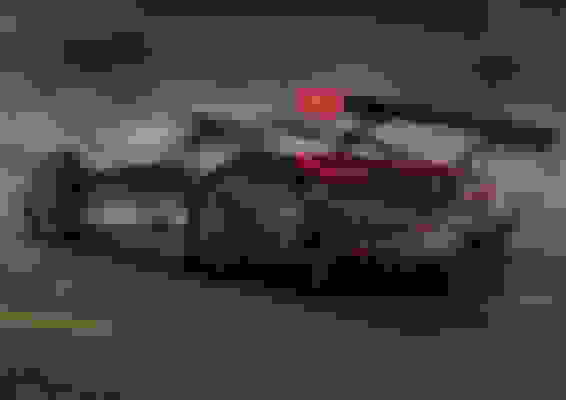 On Sunday, June 26, Acura's Ryan Eversley completed a sweep of the doubleheader race weekend at Road America in the TLX GT. Wow...love it. And new thread created in Motorsports. Very nicely done. 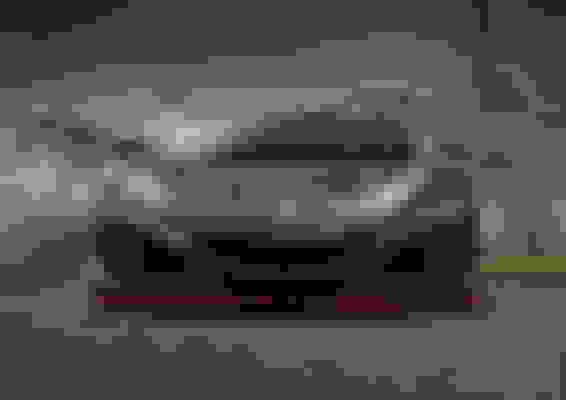 I wonder which series they will debut this car in. I'm assuming IMSA. It'd be nice if they bring the NSX back to Le Mans next year. love to see that thing race in IMSA at the 6 Hour race at the Glen. Put a proper H on the front of it. Honda could use it. If only Honda or Acura would sell a version of the car with THAT exterior. Is it just me, or is the side intake WAY bigger? 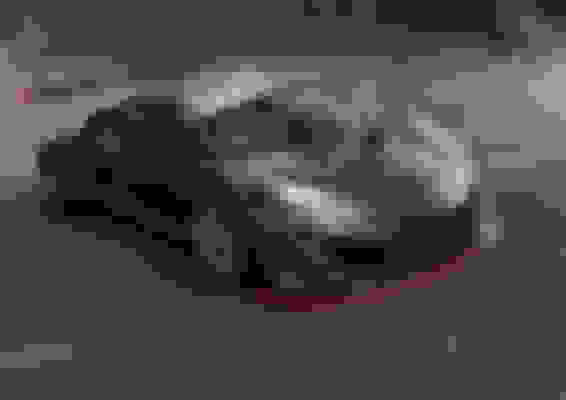 Last edited by TacoBello; 07-10-2016 at 04:16 PM. I wonder how hard it would be to make THAT street legal, when you consider how many years and dollars Honda spent developing all the Hybrid crap. Maybe it's really expensive to make street legal, but I'm just musing. 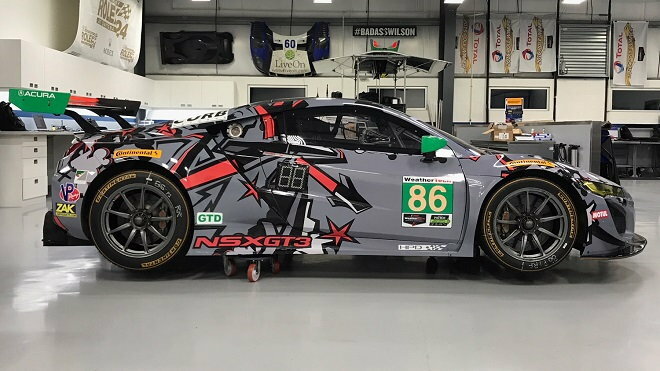 2018 livery for Michael Shank Racing in IMSA. 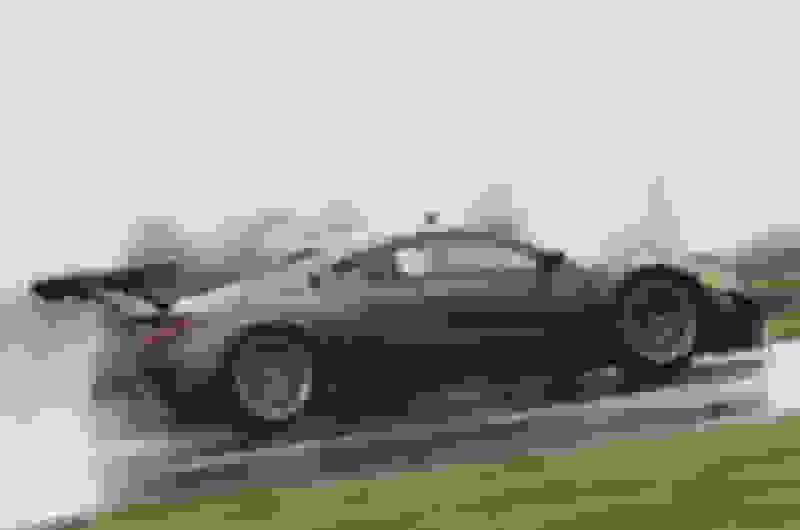 I didn't think that it was possible for an NSX to look ugly, but I guess I was wrong. I actually think that looks pretty cool to be honest. Acura Motorsports is pleased to announce that an enhanced Acura NSX GT3, designated the NSX GT3 Evo, will compete on racetracks throughout the world in 2019. 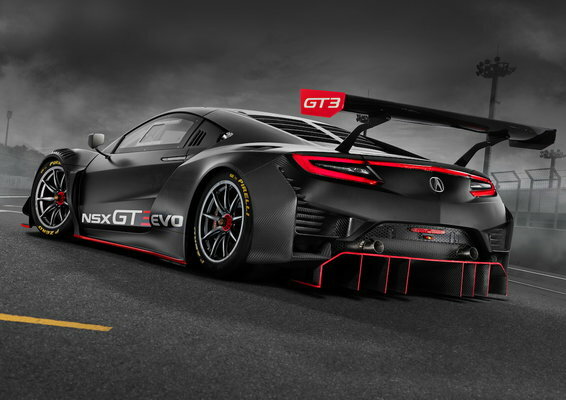 Based on the race-winning Acura NSX production model, the latest evolution of the multiple race-winning NSX GT3 features a number of important revisions aimed at delivering improved performance and reliability to customer racing teams around the globe. "We are extremely pleased to present the specification of the 2019 NSX GT3 Evo today," said Masashi Yamamoto, general manager, Honda Motorsports. "While the car has already won in some of the world's most prestigious GT3 series, we believe in constantly improving our products and providing the best possible equipment and support for our customers. racing, will be improved performance and reduced running costs, the result of a 25 percent increase in engine life and greater component durability. 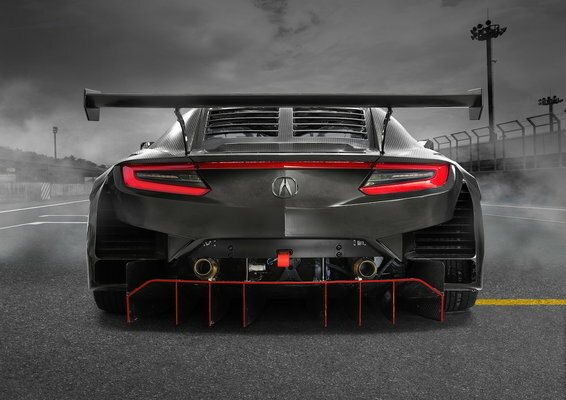 The latest evolution of the Acura NSX GT3 retains the nucleus of what makes the NSX one of the most sought-after supercars for the road. The 3.5-liter, twin-turbocharged V6 engines are built alongside their production-vehicle counterparts at the Anna Engine Plant in Ohio, USA, and use the same design specification, including the block, heads, valve train, crankshafts, pistons and dry-sump lubrication system. 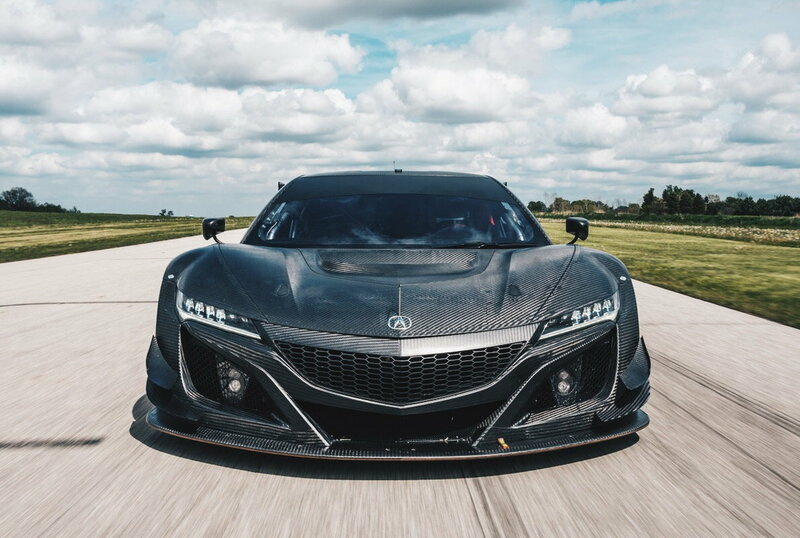 The NSX GT3 made its debut in late 2016 and has tackled some of the world's iconic GT races, including the 24 Hours of Daytona and Spa; the 12 Hours of Sebring; Petit Le Mans and the FIA GT World Cup in Macau. 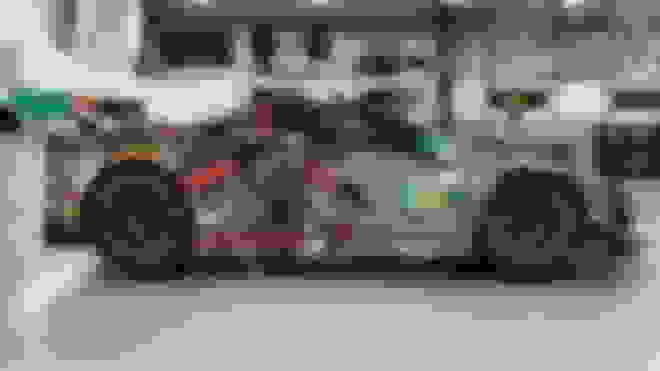 The car is a multiple race winner in the IMSA WeatherTech SportsCar Championship's GTD division and is one of the main contenders for the Drivers', Teams' and Manufacturers' titles this year. Anyone notice the weight of this thing? 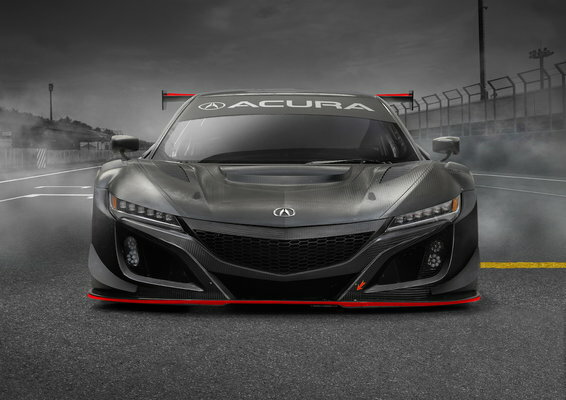 Dump Acura brand, raise Honda's brand cache a la Mazda, emphasize Honda's racing heritage in cars. Cash. ...want to touch the hiney.